Congrats to Koopiskeva and PeroPero503! Hey everyone! The sequel to my popular Naruto Ball Z video is now up! Sadly, this will be my final video and I'd like to thank all the fans for the awesome 13 years of editing. I hope you all enjoy what I consider to be my best work! 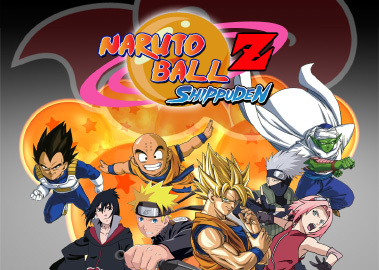 Naruto Ball Z Shippuden announced! RDS and 3GKai are teaming up to bring you the sequel to the 2005 hit crossover video! In 2012, Heroes Come Back! This is Nessie, back again to let everyone know about my newest video, Sunflower! Using Tangled and Glee it's a typical nessielovefest :3 Just as a warning, it does contain major spoilers for the movie though. See my member page for the link and enjoy! <3. Hey everyone, I know updates have been slow, but we're getting prepared for the awesomeness of next year! Hope everyone has a Happy Thanksgiving holiday!